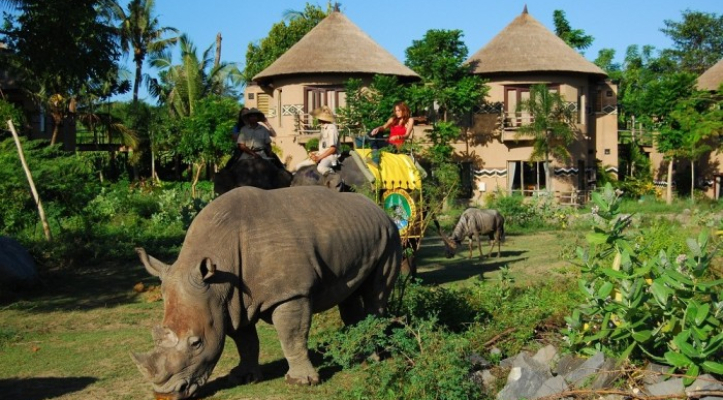 Elephant Back Safari Package rides are suitable for children. Loved the ride we had two young kids with us and grandparents came as well. Its a great value for all ages! The arrangement of all the shows and the way animals are taken care of was really praiseworthy. Also the options available at the restaurant was great! The EBS package was just perfect for our family. Enjoyed the elephant ride, however very disappointed that I still had to pay for the water park after already paying $200AUD. Not worth it and wouldn’t recommend. 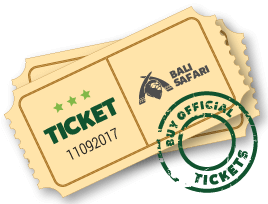 We had a fantastic time at Bali Safari Park. However people should be made aware that the marine park has still not been finished being built. 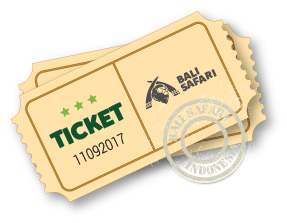 Therefore Bali Safari and Marine Park could be taken as false advertisement, particularly when the map you are given even shows it as being there but fails to mention that it is not yet open. Highly recommended Activity for Family with Kids. Would like to stay in the Safari Resort the next time we visit. While the elephant ride was exactly what we asked for, alot of time was spent sitting in one location waiting for the clock to tick down to make up the “30 mins” before heading back to the platform, perhaps a longer route would be better, we achieved only 20 minute tour in the end. I would recommend the tour but the time stipulated wasn’t kept in my instance. Very interesting place if you want to feed animals and try real safari on elephant. Excellent and must visit for everyone visiting Bali. All the shows are also very good and nicely presented. Very expensive and you have to buy for everything ! Bali marine ? Just an aquarium ..
Well kept park! I reckon the tickets are worth spending for. The staff are great, the animals are well cared for. The place is clean and the programs are very well thought of. Had so much fun even as an adult! Was an amazing experience ! The shows that we watched were so cool, they told a story about the different animals and made you aware of how humans have affected them. Definitely made us more aware of the danger they're in. 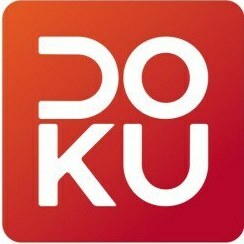 Would definitely recommend this to everyone ! Attrape touristes : ce n'est pas du tout un Safari! Il s'agit plus d'un mini zoo à la Walt Disney qu'un safari. Oubliez la balade en 4x4. Ça sera un tour express en bus collectifs. Les shows avec les animaux sont sympas. À éviter si votre temps à Bali est limité à quelques jours! Could use more visual stimulating objects, it seemed like all the animals were hibernating and it was just a walk through a field. Very nice place with lovely animals! Just please do rhino place bigger, it looks too small for such creature. We visited the Safari Park in September and had a fantastic day. 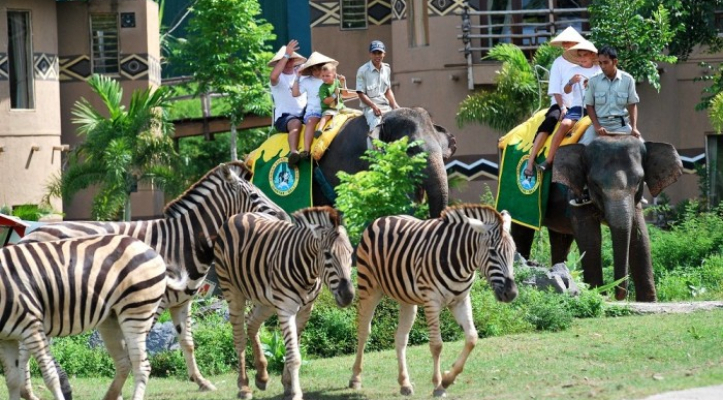 We enjoyed the animal shows, loved the elephant ride and thoroughly enjoyed our 4x4 Jeep experience. I absolutely loved hand feeding the animals through the Jeep windows. Keep up the good work. Amazing sights to see with very informative staff to guide you along your journey through the park. Highly recommend to anyone going to Bali.